i'm so thankful to have all of july's sponsors on board this month. they all have products that i love, own, and stand behind. i couldn't be happier to share them with y'all! * the ruffle bubble romper. um.... please send me one in every pattern and color. asap. there is NOTHING cuter than a sweet little baby in a bubble romper during the summertime! *lounge and pajama sets.... i want these in my size. seriously. *the state pride pillow....love this so much! and how cute would it be during football season in some red and black?! 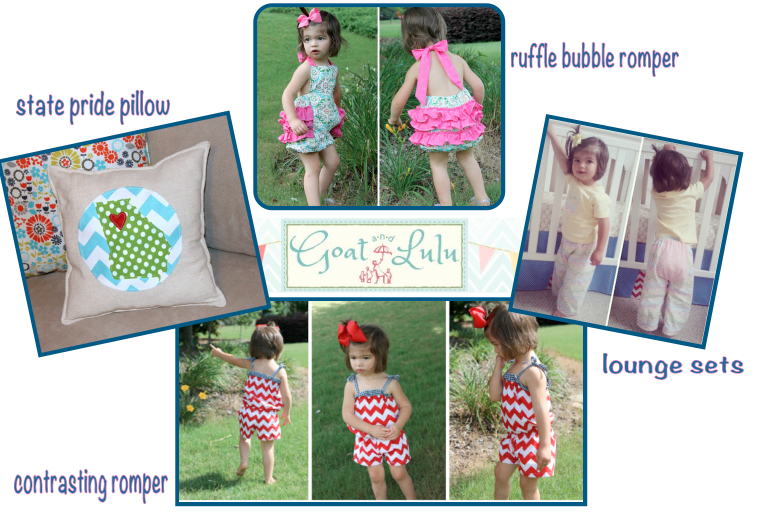 make sure to check out Goat & Lulu's etsy shop and facebook page for all the latest and greatest!! right now, frecklebox is having a sale on personalized school supplies. you can save 30% between now and Friday by entering the code: BTS30 at checkout. this includes lunchboxes, folders, journals, clipboards, and more! hurry over to frecklebox and don't forget to use the code: BTS30 for 30% off your back to school purchase! one of my favorites (and probably one of jeffrey's least favorites-ha!) is zulily. 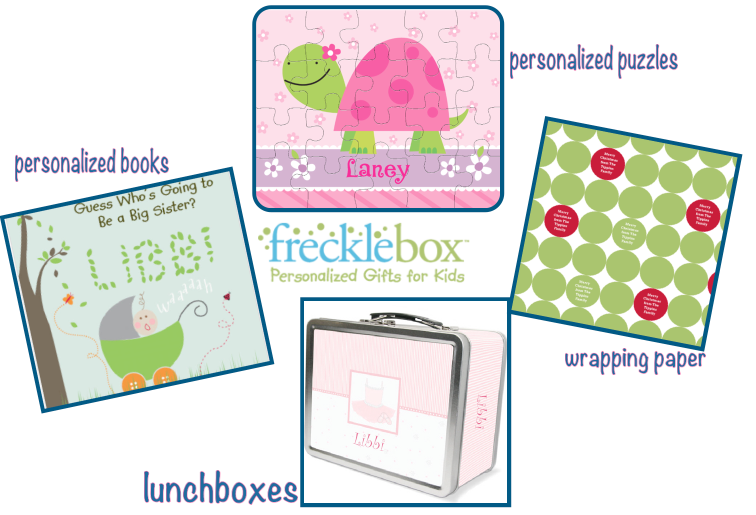 y'all...if you are not signed up and ordering from zulily, then you are missing out! the have everything from shoes, to clothes, to home decor. zulily offers name brands at affordable prices. and if you're like me, and dressing multiple girls (or boys) then zulily is the way to go! 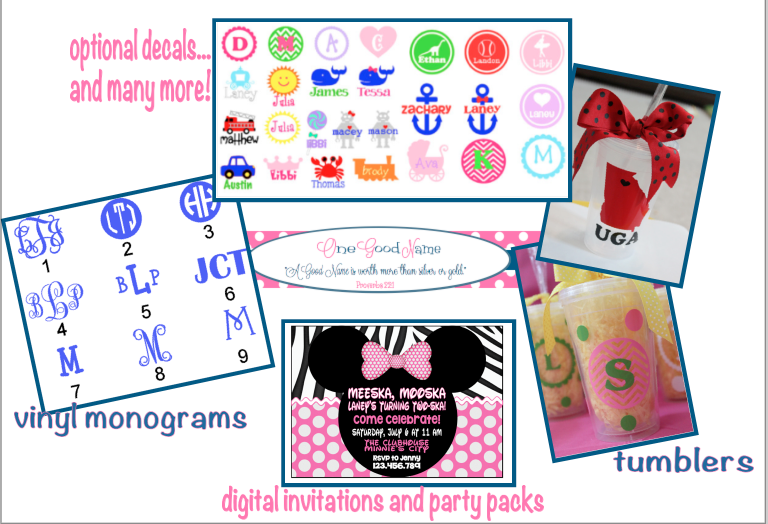 just today, some of my favorite brands are being offered: rosalina, beary basics, and see kai run! 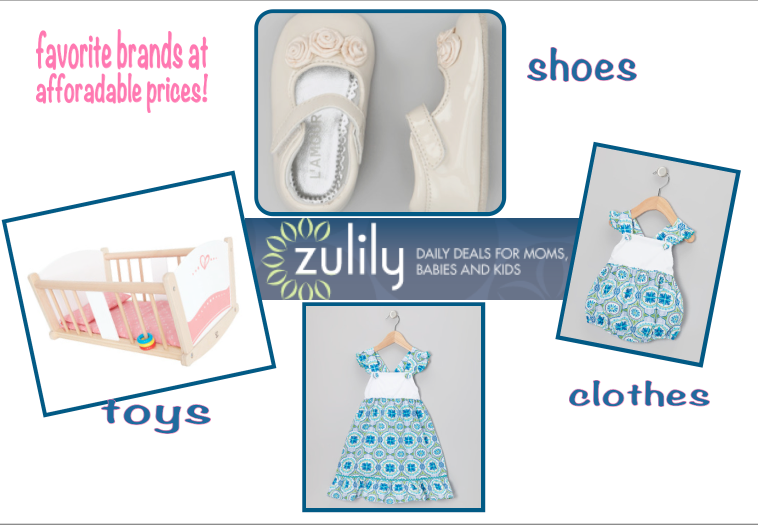 check out zulily for some fabulous daily deals. *satin flower headbands... i know one baby girl that is going t be all det becuase of the gorgeous headbands offered from polkadot posies. 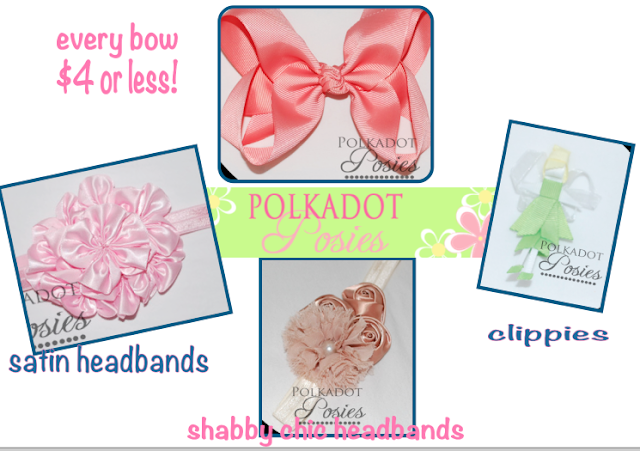 make sure to check out polkadot posies as well as their facebook page for all their updates! 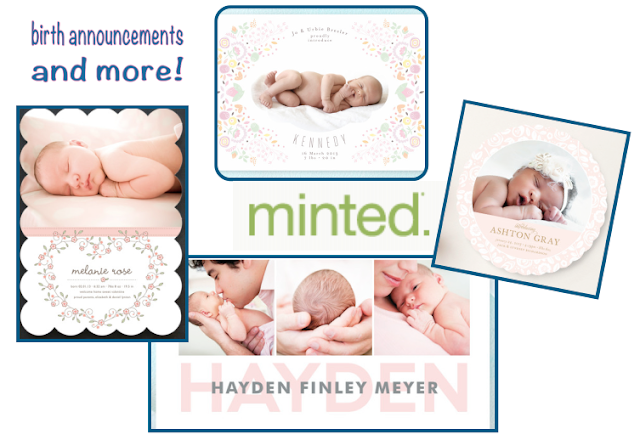 minted is one of our favorite places to order stationery and other paper goods from. of course, i'm currently obsessed with checking out all the birth announcements. i am so stinkin' excited to order some for our little liza june.... now we just need her to get here! check out minted for all your paper needs...and more! if you're interested in being a sponsor, please check out the SPONSOR tab above or feel free to email me at: mrsamytippins (at) gmail (dot) com for more information!